Innovation has carried our company through the marketplace’s dynamic environment and has retained our competitiveness with forward-thinking products. At Soben International, we adhere to a committed, quality assurance system, striving for excellence throughout the process, from production to application. A market leader in providing state-of-the-art fire-resistant building boards and high performance eco-friendly building boards, Soben International’s compliant product ranges have been used to pre-empt and even exceed strict building regulations. As a result Soben boards are becoming core components for skyline regeneration and advanced corporate facilities. Soben International’s corporate ethos is embedded in sustainability, making our product ranges a top choice for eco-builds. We are dedicated to obtaining and pioneering green credentials to help contribute to a worldwide reduction in carbon emissions. Read about our sustainability policies here. We have had the pleasure of supplying our high quality fire-resistant and eco-friendly building boards to multi-national contractors for a wide range of construction purposes. Whether it is corporations looking to source direct, innovative distributors or competitive importers, our Soben boards have attracted leading global traders. To date, our products have been applied to projects stemming from diverse sectors including; government contracts, private and public sector operators, multi-national construction houses and SME-sized architects and engineering groups, and installers of all sizes. Soben International high performance boards have been fully tested and certified by first class accredited laboratories and third party certification bodies to testify our commitment to performance, delivery of quality and health and safety.  Fire resistance: British, European and Australian/New Zealand Standards. To explore more of the Soben Internation Premium Product Range click here. Soben International boards are prime protectants against fire damage. The range’s high levels of fire resistance has been thoroughly tested and certified by official European laboratories. Read more about our research and testing system here. Soben International places great onus on the preservation of good practice and professional conduct at all stages of the supply chain. This is upheld from the manufacturing process, to the delivery of goods and throughout all communication with stakeholders and clientele. The Soben International team is dedicated to retaining an excellent Client Services department to ensure your needs are adhered to quickly and effectively. 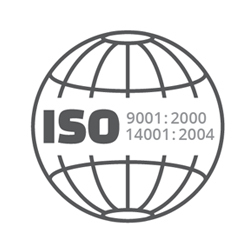 Quality Control and Quality Assurance programmes are in place in all Soben International divisions to guarantee that all orders of our fully tested products and solutions adhere to their ISO 9001, 14001 and CE Mark standards. Soben International’s customer service team is tasked with the primary goal of providing punctual delivery of shipments and endeavour to ensure that upon receipt of goods, each client’s requisition is accurate and truthful to their product description. Standing at the forefront of environmental innovation, Soben International is committed to sustaining and developing a commendable CSR record. 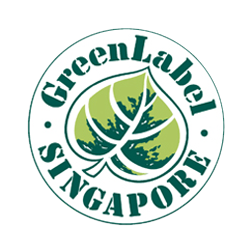 Our solutions for eco building and sustainable development projects have all been certified by the appropriate Green Label authorities. 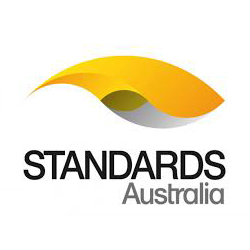 Read about our stance on sustainability here. At Soben International, we are dedicated to continuously investing in the regulation of internal and external product testing. 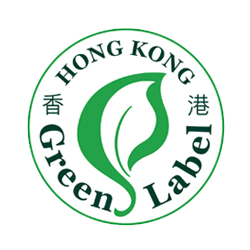 Our commitment to global building regulations, has enabled Soben International to obtain certifications from a range of internationally recognised industry bodies including: Certifire, CE Mark, Singapore Green Label, Hong Kong Green Label and many more. Our best-in-class operations team supplements these external certifications with a good practice routine that involves stringent product verification of the boards assure quality for our clients. Subjecting the boards to domestic examinations has propelled satisfaction rates amongst Soben International’s premium client-base.